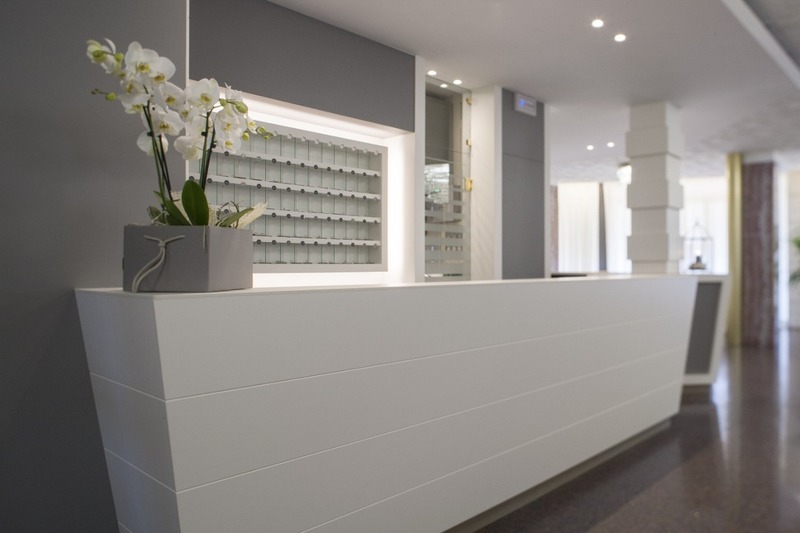 Centrally located between Piazza Mazzini and Piazza Aurora, the hotel offers a complete service for the whole family to make your holidays cheerful and relaxing. The comfortable rooms with private balconies and sea views and the restaurant with a la carte menu that the offers best dishes of Italian and Mediterranean cuisine and the large pool, ideal for children and adults to the private beach close to the hotel, equipped with umbrellas: everything is well maintained in detail to let you enjoy every moment of the day. 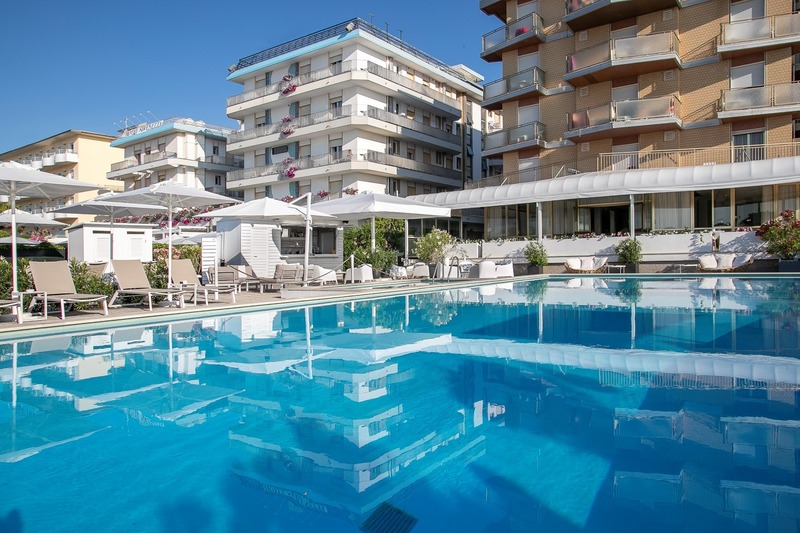 Hotel Imperial Palace in Jesolo Lido is the ideal hotel for the whole familly, through the outstanding service of the Imperial Palace team the specific needs of every guest are met. The hotel has everything you need for a dream vacation to experience fun and relaxation in a resort like Jesolo and share unforgettable emotions with your loved ones.